This 61,897 square foot class “A” office building was developed by Globe and completed in 2013. 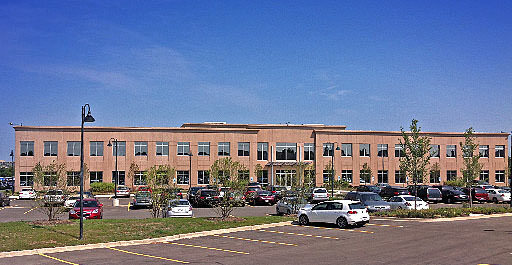 Located in Glenview, Illinois, this property is fully leased to Anixter International Corporation. Glenview is located approximately 15 miles north of the Chicago CBD, between Interstates 94 and 294, and is part of Chicago’s most affluent suburban area.